Kathy Hardy's Handmade Life: Voting has begun!! "Best Face of 2010" voting has begun! 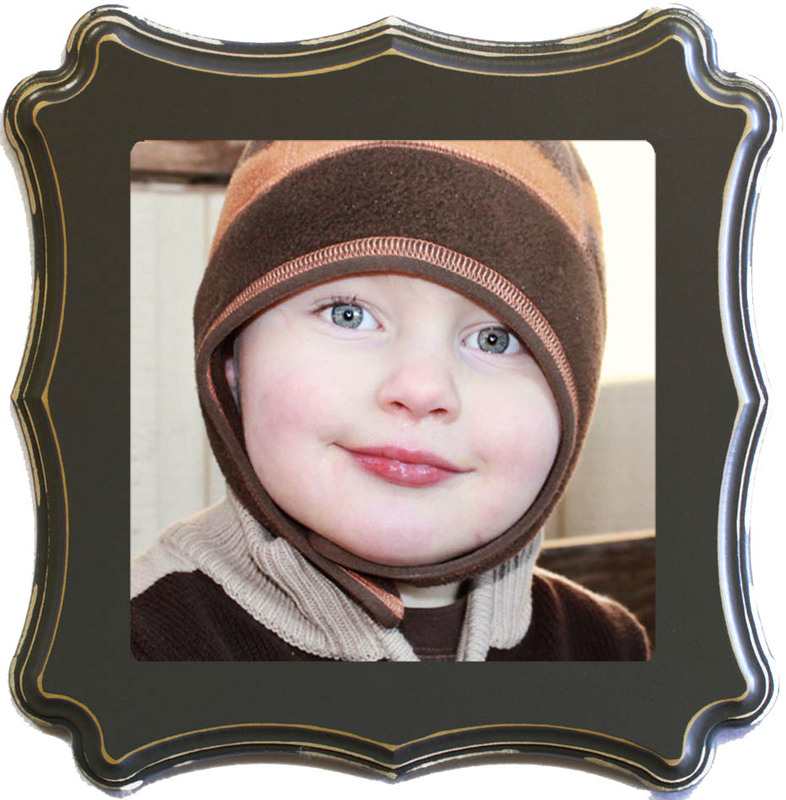 Please click here and vote for Jack #193! 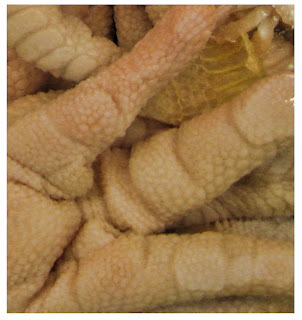 And lucky guesser [Leslie] guessed "chicken feet" for this weeks "guess it" photo: It's going to be way harder than I first thought to come up with something "tricky" every Tuesday, but I'm going to try my hardest! And don't forget, to play along, post will be on my Facebook page. Thanks so much!! Happy Tuesday! !